Located in downtown Cleveland, Ohio, the Rock and Roll Hall of Fame honors and archives the history of the most influential people in the rock and roll genre. Each year, since 1986, the foundation has nominated and voted to induct individuals and groups into the Hall of Fame. Artists can only become eligible to be nominated for induction 25 years after the release of their first record. Once nominated, the class is decided by a group of more than 1,000 international voters. Around March or April the next year, an induction ceremony is held to honor those inducted. Now, let’s take a look at who are the nominations for the class of 2019 and the artists who will become eligible that same year. Coming up: We’d be amazed if this band wasn’t inducted in 2020. 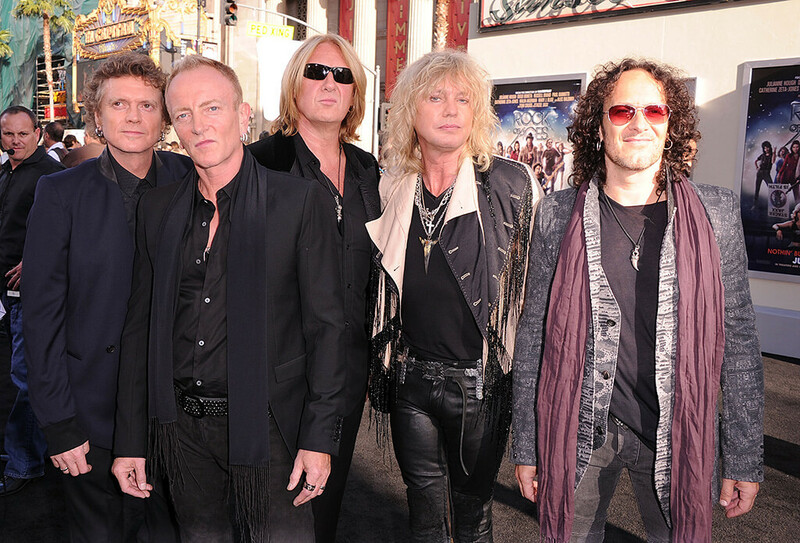 Def Leppard is an English rock band that formed in 1977 during the British heavy metal movement. Since 1992, the band has consisted of Joe Elliot, Rick Savage, Rick Allen, Phil Collen, and Vivian Campbell, the band’s longest lineup. The band came into prominence in the late ’80s, and early ’90s, with their song “Bringin’ On the Heartbreak” becoming one of the first rock videos to be played on MTV. The band has sold over 100 million records worldwide and has made it into numerous 100 Greatest Rock Bands lists. Hailing from Akron, Ohio, Devo is a rock band that was formed in 1973 with the original lineup consisting of two sets of brothers. In 1980, the band came into popularity with their song “Whip It,” which reached No. 14 on the Billboard chart. The band is best known for their entertaining live shows, social commentary, and satirical lyrics. Their unusual use of synths and time signatures made them unique at the time, while also making them pioneers for upcoming new wave, industrial, and alternative artists. 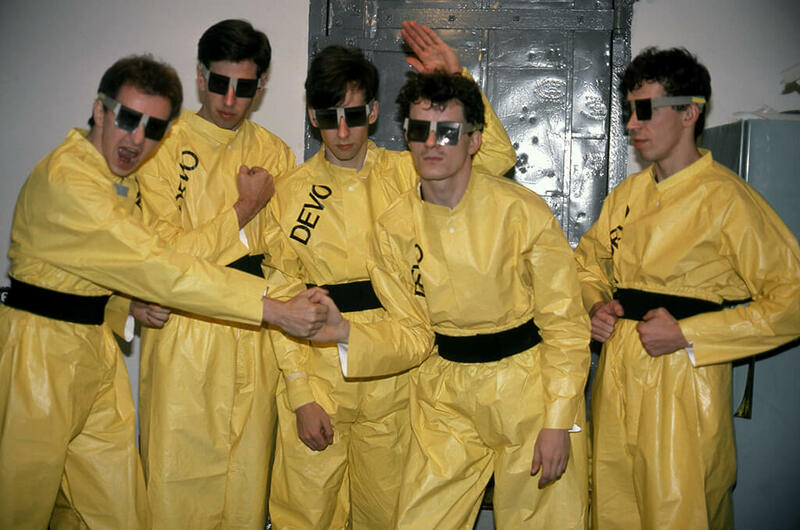 Devo was also considered to be one of the first bands to innovate their music videos, making them extremely popular on MTV. 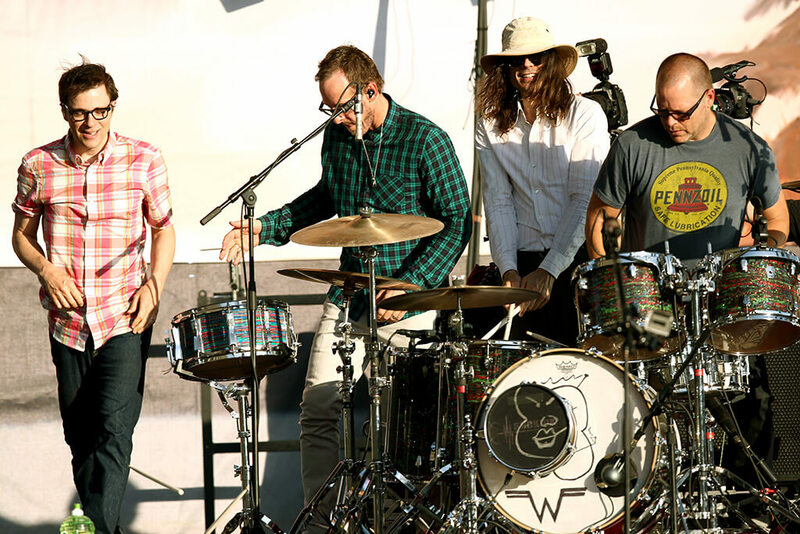 Weezer is a Los Angeles-based band that was formed in 1992. The group signed to Geffen Records in 1993 and released their debut self-titled album known as the “Blue Album.” With the help of the music videos for the album’s singles, the “Blue Album” went on to become a 3x platinum album. Over the years, Weezer’s various albums have become cult classics, with a few of them being considered some of the best albums of the 1990s. The band has won numerous MTV Video Music Awards, a Grammy, and have sold more than 35 million albums worldwide. In 2019, the band will be eligible to be inducted into the Rock and Roll Hall of Fame if nominated. Reminder: The artist doesn’t have to necessarily play rock and roll. 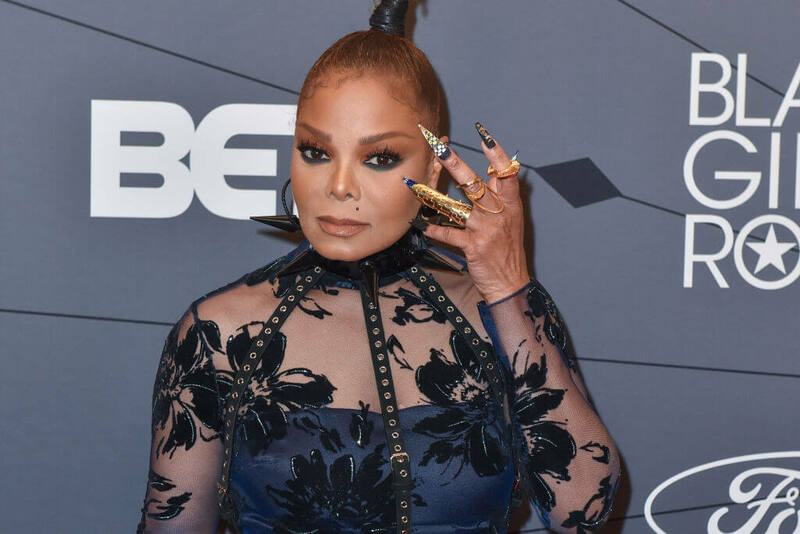 Janet Jackson is an American, singer, dancer, actress, and songwriter. She’s known for her over-the-top live performances and for her sensual and socially aware records. She is the youngest child in the Jackson family with her rise to fame beginning in television. She signed to A&M records in 1982 and was considered a pop icon in the following years. Her music is a combination of various genres, with many past and contemporary artists looking up to her as an inspiration. She currently holds the record for the most consecutive top 10 entries on the US Billboard Hot 100 singles by a woman and has been named as the second most successful dance club artist of all time, behind Madonna. 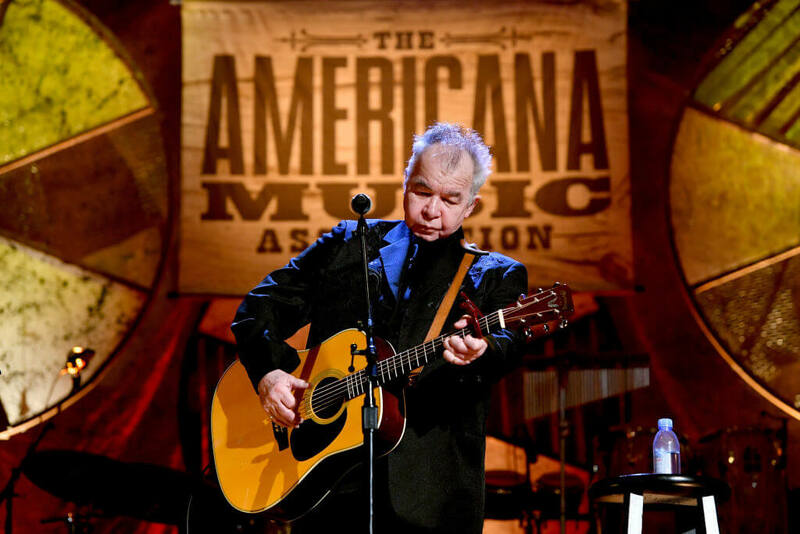 John Prine is a country-folk singer-songwriter. He’s been a force in the music industry since the 1970s, best-known for his comical style of music that involves a lot of social commentaries. He began playing guitar at the age of 14 and played music as a hobby until he released his self-titled debut album in 1971. After his first album was well-received, he decided to make music full time, becoming a co-founder of Oh Boy Records in 1984, in which he has released his subsequent albums. Today, Prine is viewed as one of the most influential songwriters of his generation, releasing his first album in 13 years in February 2018. 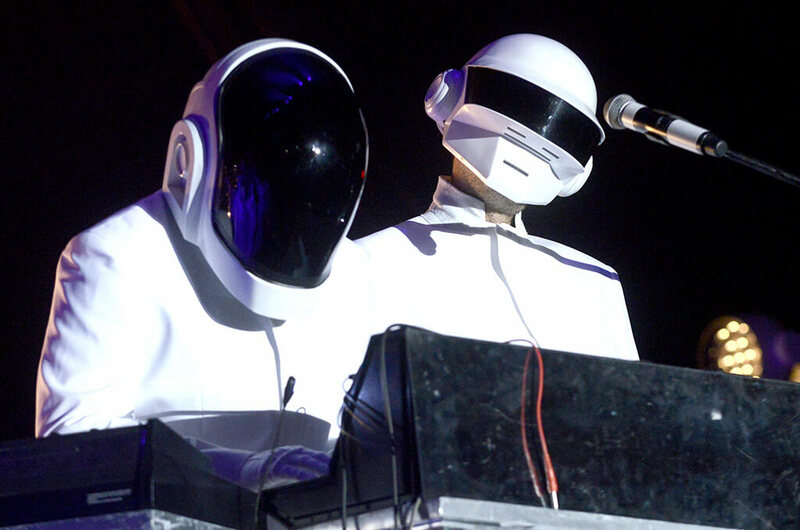 Daft Punk is a French electronic group made up of Guy-Manuel de Homem-Cristo and Thomas Bangalter. The duo came together in Paris in 1993 and rose in popularity as part of the French house scene. By combining elements of electronic music as well as other genres including rock and funk, the group caught the attention of the masses. Since 2001, they have worn helmets to create a robot personae and rarely give interviews. Their 2015 album Random Access Memories won five Grammys including Album of the Year and Record of the Year. 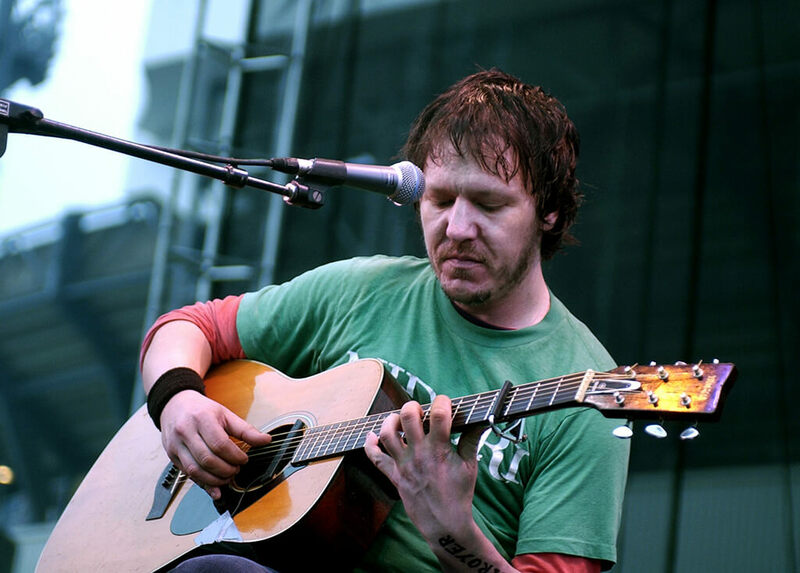 See why Elliot Smith may be nominated for the 2020 induction. 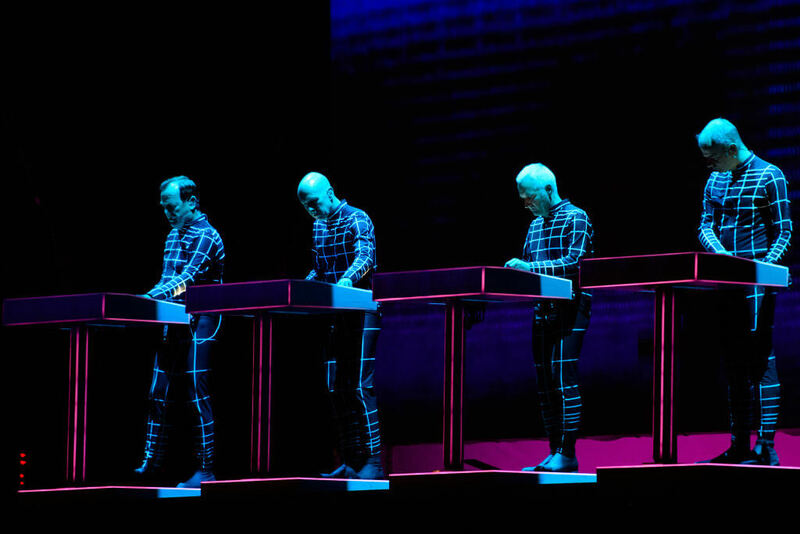 Kraftwerk, German for “Power Station” is a German band that was formed in Düsseldorf in 1970. The group was one of the first to ever find success in the electronic music genre and are widely considered some of the original pioneers of the sound. They are self described as “robot pop” combining elements from both electronic music and pop melodies. They wear matching suits during their live performances, and their shows look like something out of the movie Tron. According to The Observer “No other band since the Beatles has given so much to pop culture.” The band remains touring today, with the possibility of induction into the Rock and Roll Hall of Fame in 2019. LL Cool J, short for “Ladies Love Cool James” is a hip-hop artists, record producer, actor, and entrepreneur. He’s known for numerous hip-hop hits and even some romantic ballads as well. 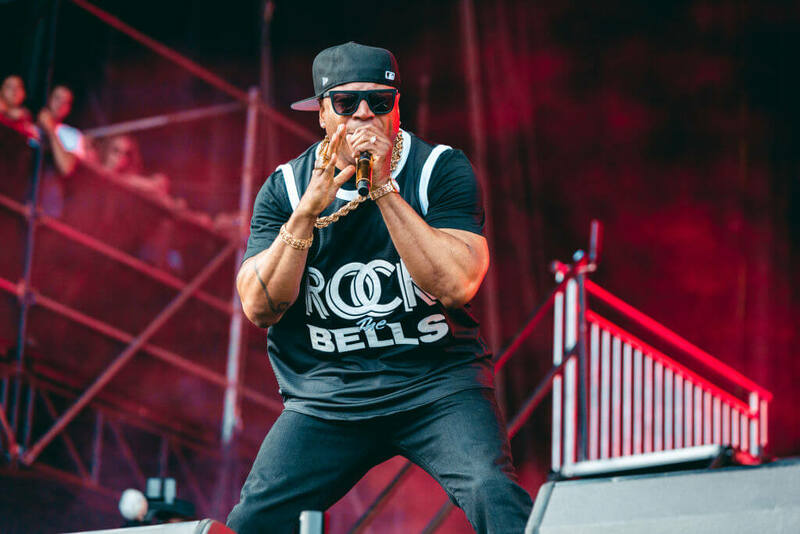 Cool J is a two-time Grammy Award winner, releasing 13 hours of music over the course of his career. In 2010, he was placed on the “100 Greatest Artists of All Time” list by VH1. Along with his successful music career, Cool J is also a decorated actor. He appeared in films such as S.W.A.T., Mindhunters, and Too Deep. Currently, he plays Special Agent Sam Hanna in the television series NCIS: Los Angeles. Steven Paul “Elliott” Smith was a singer-songwriter and multi-instrumentalist. His go-to instrument was the guitar, which caught peoples’ attention and gained him fame in the Portland area at the beginning of his music career. He began his solo career in 1994 where he released records on the independent labels Cavity Search and Kill Rock Stars. He became well-known after his song “Miss Misery” was nominated for an Oscar for Best Original Song in the film Good Will Hunting. He struggled with drug and alcohol addiction and was found dead in 2003 from two stab wounds. Whether the wounds were self-inflicted or the result of a homicide is still inconclusive. Can you guess which rapper will almost certainly be nominated in 2019? 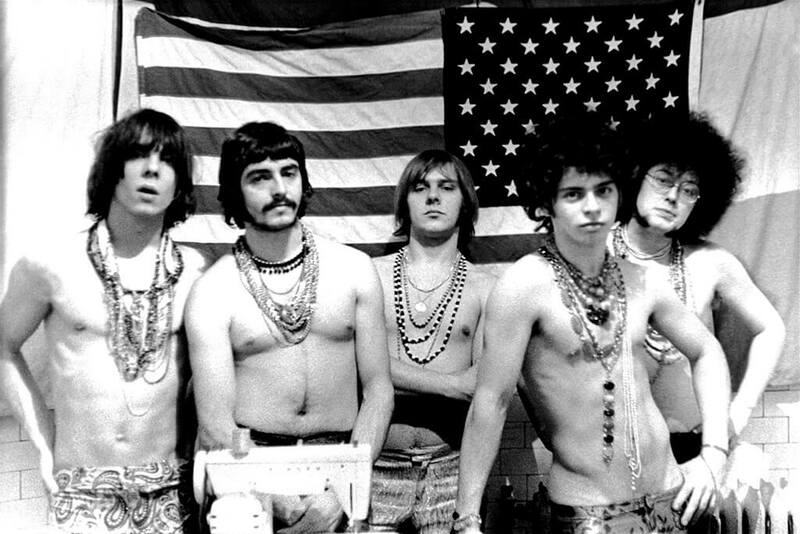 Formed in Lincoln Park, Michigan in 1965, MC5 is a rock band described by AllMusic as “Crystallizing the counterculture movement at its most volatile and threatening.” MC5 is known to be anti-establishment with leftists political ties, leading them to become pioneers of the punk movement in the United States. The band’s style has also been attributed to genres such as garage rock, psychedelic rock, and hard rock. Although the band was highly influential, it was also very short lived. 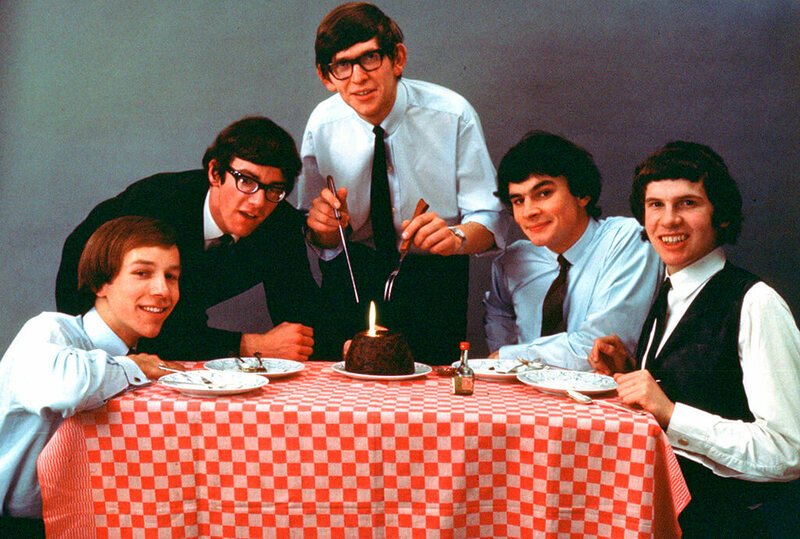 The group released their debut album in 1969 and had broken up by 1972, just three years later. The band was nominated for the Rock in Roll Hall of Fame in 2002, 2016, and now 2018. 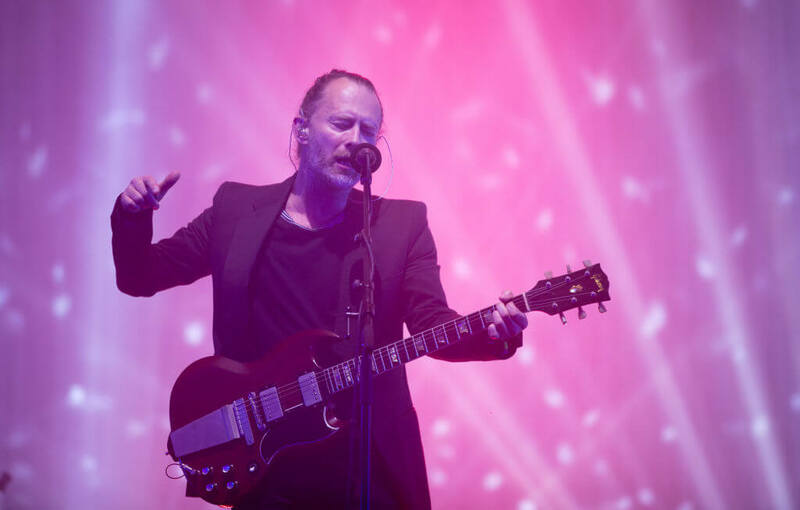 Radiohead consists of Thom York, brothers John and Colin Greenwood, Ed O’Brien, and Philip Selway. Forming in 1985 in Abingdon, Oxfordshire, they exploded in popularity with their debut single “Creep” in 1991. The band then became an international sensation after their third album OK Computer in 1997. The album is highly regarded as one of the most important of the 1990s and even as one of the best albums in popular music. Not long after, in 2000, the group released Kid A, which was named the best album of the decade by Rolling Stone, Pitchfork, and Time. They were nominated for the Hall of Fame in 2017 and have been again in 2018. 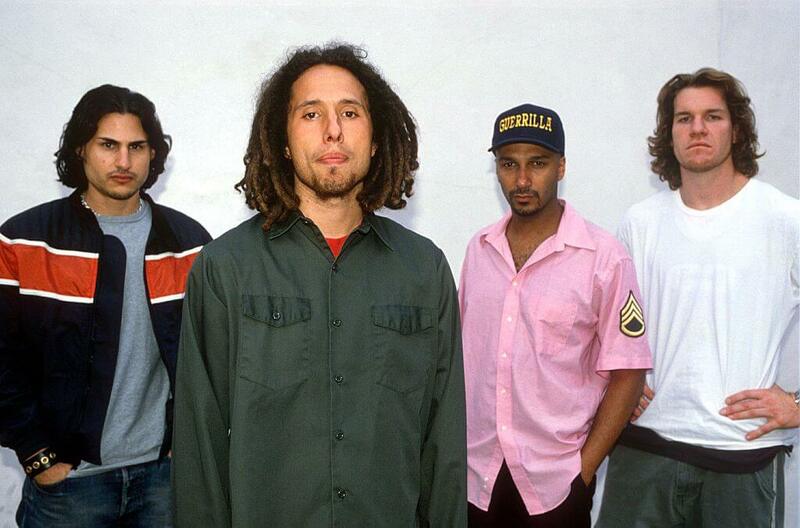 Rage Against the Machine is a rock band that formed in Los Angeles in 1991. The group is made up of vocalist Zack de la Rocha, Tim Commerford, Tom Morello, and Brad Wilk. They’re known for their anti-establishment attitude and revolutionary political lyrics, which are made very clear in their music. In 1992, the band released their self-titled album which was well received and even scored them the top slot at the 1993 Lollapalooza lineup. Two of their albums are on Rolling Stone’s 500 Greatest albums of all time, with the band being nominated for the Hall of Fame on their first year of eligibility in 2017 and again in 2018. Christopher Wallace, otherwise known as the Notorious B.I.G or Biggie Smalls, was a rapper from Brooklyn who’s widely considered to be one of the greatest rappers of all time. 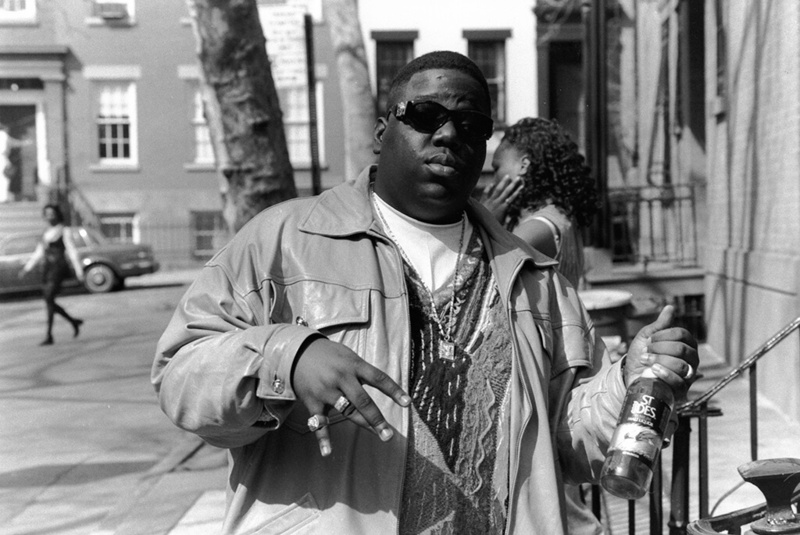 His 1994 album Ready to Die established him as one of the biggest rappers on the East Coast, making New York more well-known when the West Coast was considered the hub for hip-hop. Unfortunately, Wallace was murdered by an unknown killer in a drive-by shooting in Los Angeles on March 9, 1997. His album Life After Death was released 16 days after his death and became No.1 on the U.S. album charts. It’s also one of the few hip-hop albums to ever be certified as Diamond. 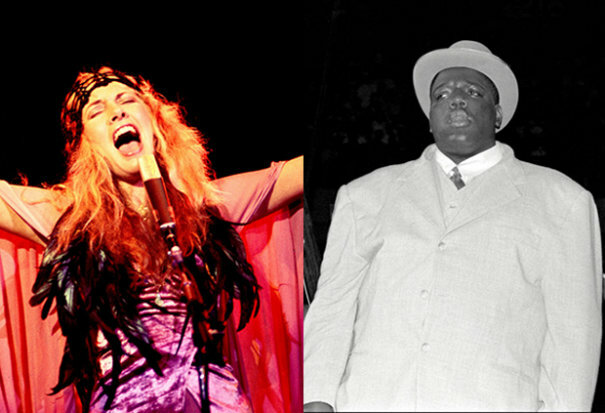 Do you know which of this year’s nominees were already inducted once with their band? 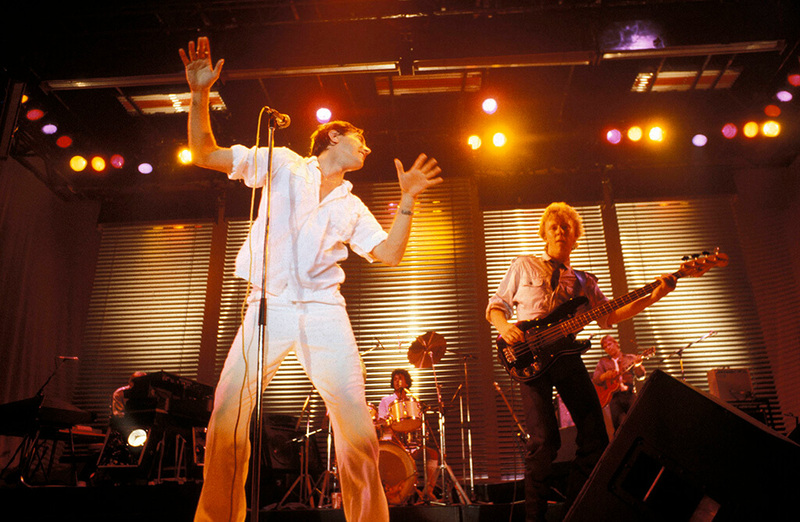 Founded in 1970 by Bryan Ferry and Graham Simpson, Roxy Music was a successful group throughout the ’70s in both Europe and Australia after the release of their debut album in 1972. They are regarded for the combination of glam rock while also influencing the progression of the English punk scene. Using electronic instruments, the band also helped to inspire up-and-coming new wave artists. Although the band took a break in 1976 and again in 1983, they reunited for a tour in 2001 and continued to make music until their official breakup in 2011. 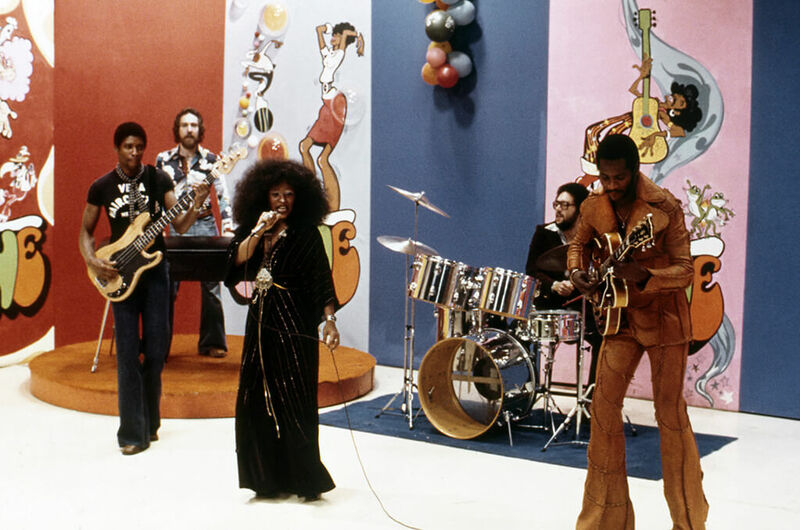 Rufus was a funk band from Chicago, that helped to launch the career of the band’s lead singer Chaka Khan. During their time together, Rufus released numerous hit songs such as “Tell Me Something Good,” “Sweet Thing,” “Ain’t Nobody,” and more. As Chaka Khan became increasingly more popular among fans, the band decided to change their name from Rufus to Rufus featuring Chaka Khan. The group is considered to be one of the most influential funk bands of the ’70s with four consecutive No. 1 R&B albums, ten Top 40 Hits, and five No.1 R&B singles. Stevie Nicks is a singer and songwriter, best known for her work with the band Fleetwood Mac. However, she also had an incredibly successful solo career which highlighted her unique voice and symbolic lyrics. 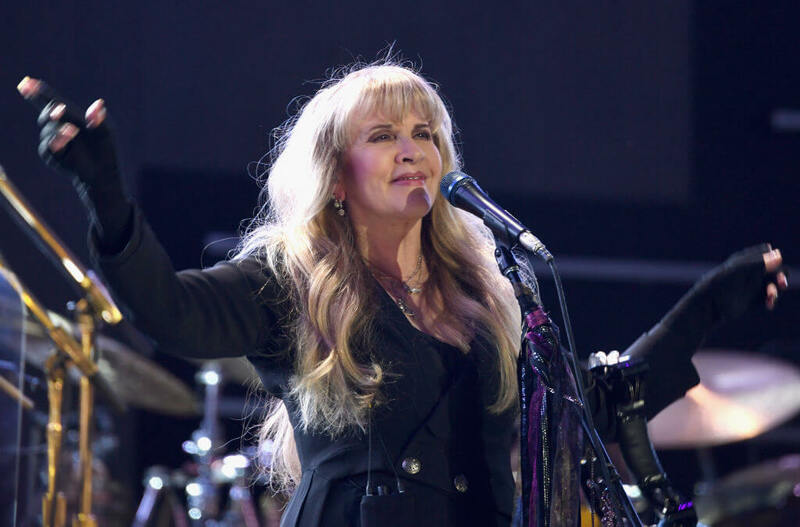 Her work as a solo artist and with Fleetwood Mac has earned her 40 Top 50 hits and has sold over 140 million albums worldwide, making her one of the best-selling musicians of all time. Over her career, she has won eight Grammy Awards and has been named one of the 100 Greatest Singers and Songwriters of All Time by Rolling Stone. She was inducted into the Rock and Roll Hall of Fame as a member of Fleetwood Mac and was nominated for her solo work in 2018. Oasis was formed out of the band, the Rain, in Manchester in 1991. The band consisted of Liam Gallagher and four others, with his brother Noel joining as a fifth member. The band released their debut album Definitely Maybe in 1994 and ignited a chart rivalry with the band Blur in the following years. It didn’t take long for Oasis to become one of the biggest bands in the Britpop movement with their album (What’s the Story) Morning Glory? which ended up being one of the best-selling albums of all time. 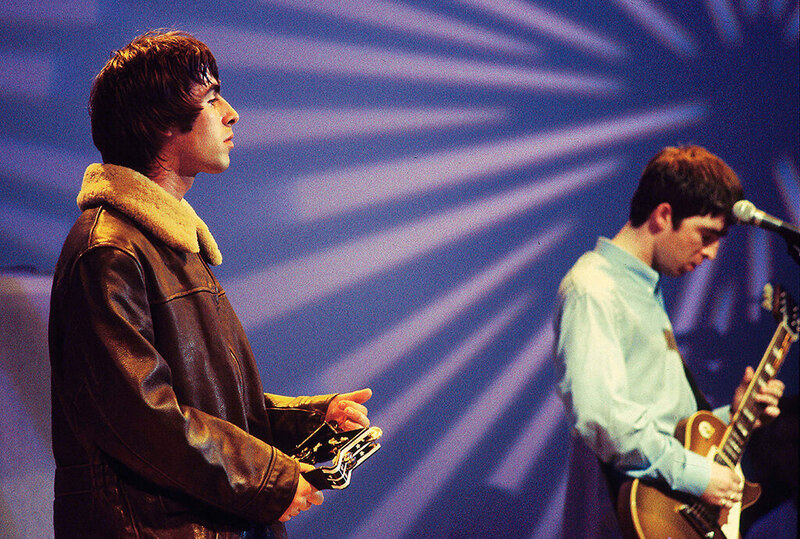 Oasis has won countless awards throughout the years both in the UK and the US although they disbanded in 2009. 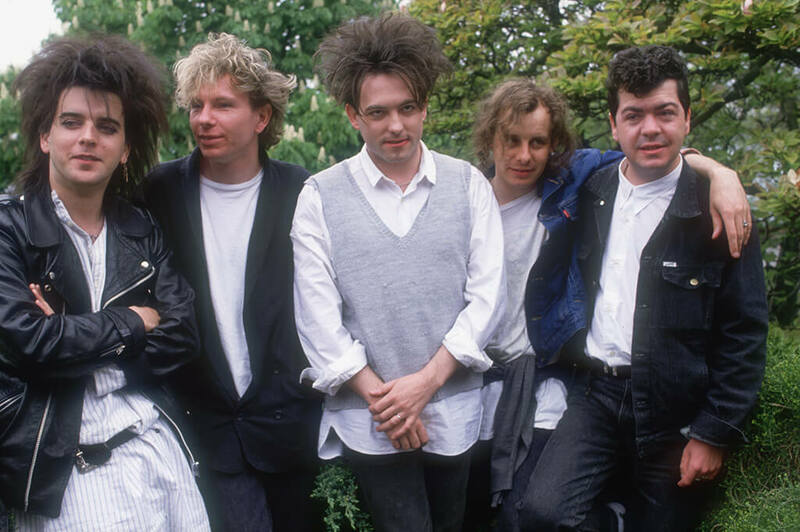 The English rock band the Cure was formed in 1976 in Crawley, West Sussex. Their debut album Three Imaginary Boys was released in 1979 and put them right in the center of the post-punk and new wave movement in the United Kingdom. During the 1980s, the band began to develop a much darker and tortured sound and people began labeling them as gothic rock. By this point, the band had solidified themselves in bot the US and the UK, with their album Odessey and Oracle ranking No.100 on Rolling Stone’s 500 Greatest Albums of All Time List. 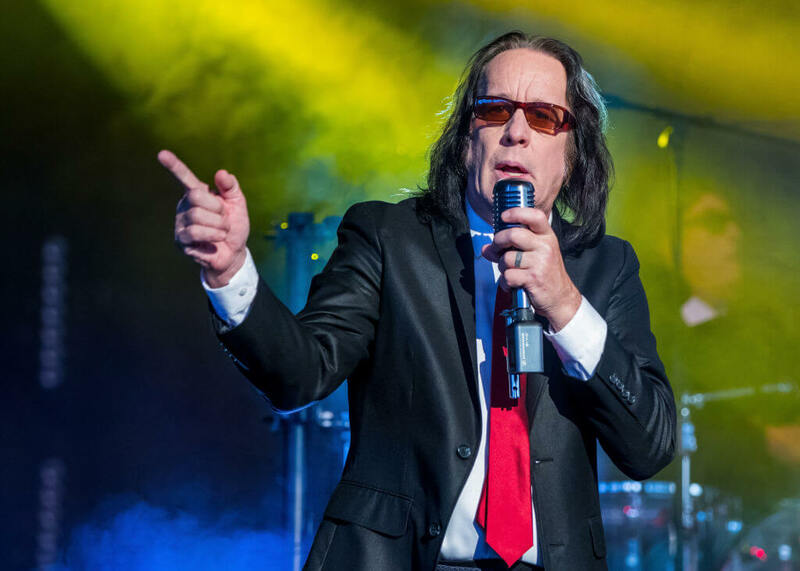 Todd Rundgren is a multi-instrumentalist, singer, songwriter, and record producer. He has had a successful career both as a solo artist and as a member of the band Utopia. He’s known for his ability to play a broad spectrum of music, as well as for his eccentric outfits and performances on stage. Rundgren also helped to pioneer forms of multimedia such as music videos, interactive concerts, interactive albums, and more. He was also one of the first artists to utilize the Internet as a way to distribute music in the late 1990s.